Where are all the Calgary Home Buyers ? I can tell you where they are not! 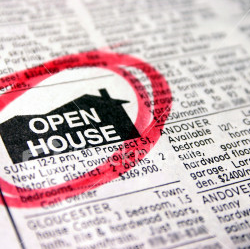 They are not going through open houses, or looking for their dream home in magazines. (or at least not the serious buyers) They might be taking a bus, but they definitely don't care about the bus bench sign, or what Calgary real estate agent thinks they are number 1. 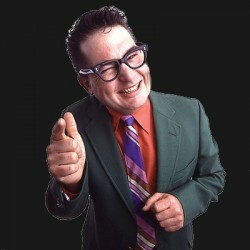 What they do care about is simply information on the Listings they are interested in. 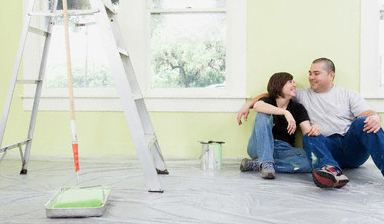 Over 90% of home buyers are looking for their home online. The increase of active real estate listings together with the cooling demand of houses has started pushing the housing prices downward in the Calgary real estate market. According to the most recent data published by the Calgary Real Estate Board, the single family house sales in that dropped almost 32% from a year ago. Condominium dealings in the city fell by over 42%from the previous year. 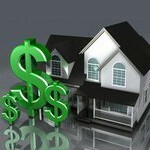 Again the average price of MLS sales in real estate market dropped compared to the July statistics. No. 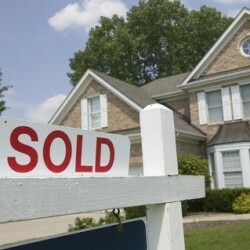 5: The real estate market generally slows during the summer time. No. 4: The number of first-time home buyer purchasers have lessened from the previous year. Sales in the city of Calgary continued to trend lower in the month of August, according to the latest figures released by the Calgary Real Estate Board. 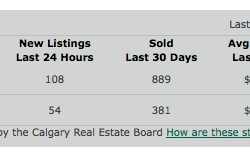 August 2010 saw 867 single family homes sold in the city of Calgary. This is a decrease of 5% from 915 sales in July 2010. 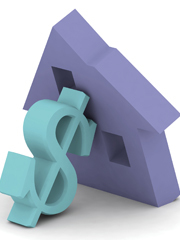 In August 2009, single family homes sales totalled 1,277. Condo sales in August 2010 were also down from 396 in July 2010 to 364, a drop of 8%. In August 2009, condo sales were 632.